Crave worthy color that lasts all day and night. 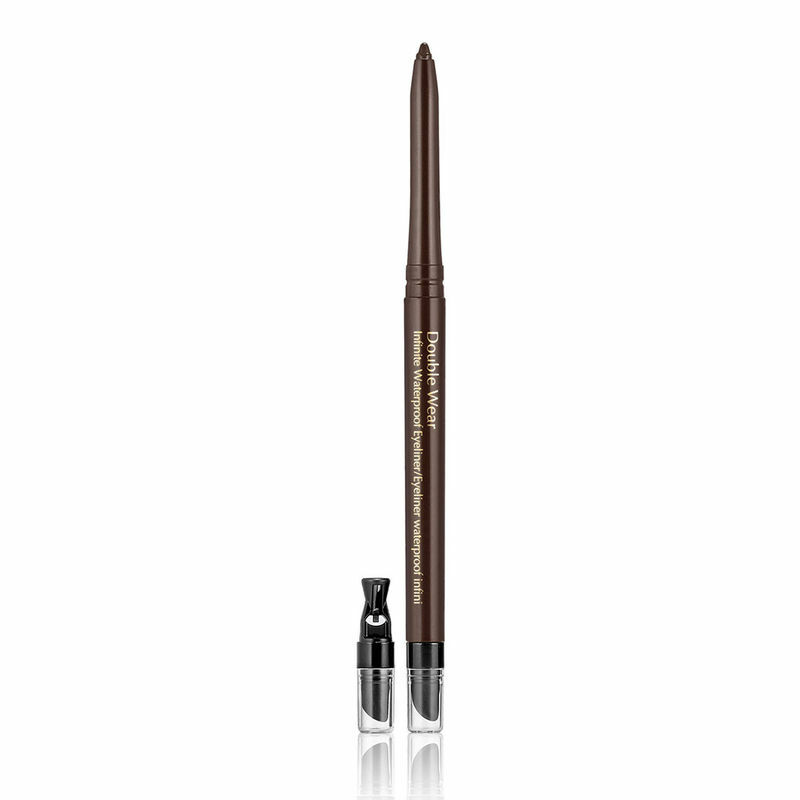 Includes a soft smudge tip and built in sharpener. - Waterproof, sweat, heat and humidity resistant. Explore the entire range of Eyeliner available on Nykaa. 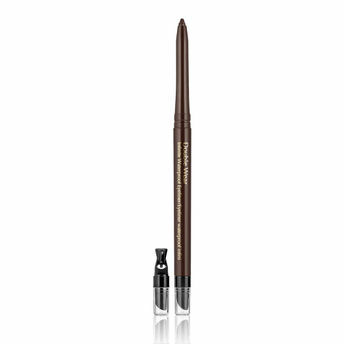 Shop more Estee Lauder products here.You can browse through the complete world of Estee Lauder Eyeliner .